JM: After last week’s Ladies’ High-Mech category, where I felt some pieces seemed misplaced, this week’s Calendar category is giving me no trouble to find qualified candidates that stand out as exceptional. What is difficult, however, is choosing between some very worthy timepieces! MG: Another category with only winners and the oddball out. What I find more interesting, and important, about calendar watches is how they have spaced out all that information on the dial. In this case, we have six watches that all have a different approach, making this a very interesting category. RS: This is a really interesting selection: you have more traditional calendar complications with some fairly diverse ways of presenting themselves. I would probably want to wear the A. Lange & Söhne and the Audemars Piguet as an everyday watch, but I’m going to struggle to give them my vote when I put my technical hat on. And then you have two watches that are doing something really worth getting excited about. Many of the panel played the Aiguille d’Or card in the chronograph category to resolve a split. I’m playing one today. IS: Talk about just scraping in: according to the GPHG rules, to qualify for the Calendar category a watch should feature and least one calendar and/or astronomical complication, like a complex moon phase. Which means that with its non-complex moon phase, the Zenith Chronomaster El Primero Grande Date Full Open squeaks onto this shortlist thanks to its date, the simplest of calendar indications. This is another very nice El Primero chronograph, but for how many more decades will be seeing variations on this same watch in the GPHG? MG: Just as I prefer my single malt whiskeys without ice, I don’t need to see the front of the movement of the El Primero. I know how amazing the movement is, but I still prefer a guilloché dial with the appropriate cutouts for moon phase and big date. I am also puzzled by the term “full open” in the name of the watch. I want to Google it, but I’m actually afraid to see the results . . .
For more information see www.gphg.org/horlogerie/en/watches/chronomaster-el-primero-grande-date-full-open. IS: Despite its multitude of indications – hours, minutes, seconds, date, day, month, moonphase and chronograph – the dial of the Delma Klondike Moonphase is very clean and highly legible. 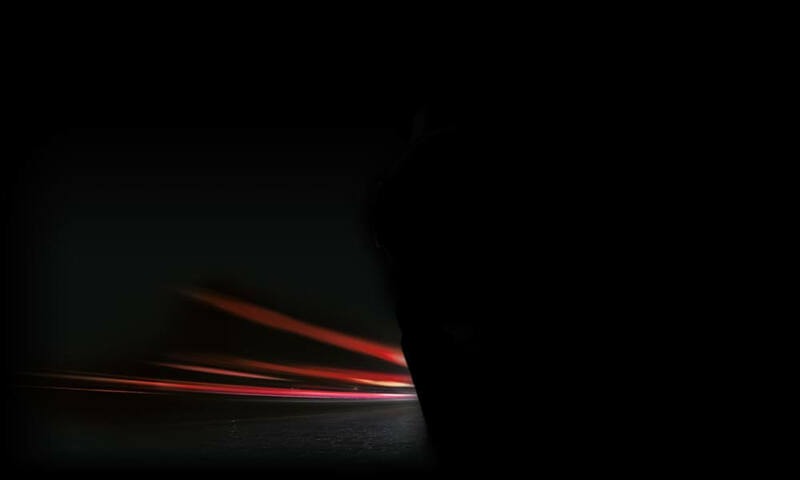 And 200-meter water resistance should ensure that it can take more than a splash. All in all, the Klondike Moonphase is a nice, reasonably priced chronograph with added indications, but I suspect it will require much more than that to top this category. GG: Let’s start off by acknowledging that finalists like the Delma are what you get when you run a competition in which the competitors nominate themselves for inclusion, six watches per category are pre-selected as finalists, and only six watches are entered for a given category. That said, rules are rules, but I don’t think that the nice folks from Delma need to spend a lot of time preparing their victory speeches. MG: It has been a while since I have seen an ETA Valjoux 7751, which I always considered a very fun version of the dependable ETA Valjoux 7750 chronograph movement upon which it is based. I would prefer mine in a Longines, as this Delma strikes me as terribly generic. It almost feels like the GPHG version of the man who managed to sneak into the official photograph of the European Union leaders not too long ago. For more information see www.gphg.org/horlogerie/en/watches/klondike-moonphase. IS: While I’m really looking for more innovation in my GPHG category winners, the Audemars Piguet Royal Oak Perpetual Calendar certainly ticks a lot of the boxes of features that a potential buyer of a high-end calendar watch might look for: scratch-resistant ceramic case in a highly fashionable dark grey, perpetual calendar, and the fact that it’s a Royal Oak. MG: The Royal Oak Perpetual Calendar has always been one of my favorite versions of this legendary watch. I found the latest update pleasing and was surprised how great the watch looked in ceramic. That is also the issue that I have with the watch, as I just don’t find that it has the edge over the rest of this field to justify it taking the top spot. Mind you, Rado has been making ceramic watches on a ceramic bracelet for decades. For more information see www.gphg.org/horlogerie/en/watches/royal-oak-perpetual-calendar. IS: The A. Lange & Söhne 1815 Annual Calendar has to possess one of the most elegant calendar dials I’ve ever seen. The balance and harmony of the dial layout is just sublime, which is par for the course for the German brand. Complicated, but not too complicated − despite showing hours, minutes, seconds, date, day, month, moon phase − and impeccably executed. In a normal year, this would be enough to win this category, but unfortunately for A. Lange & Söhne, 2017 is not a normal year in the GPHG Calendar category. JM: I’ve said it before and I’ll say it again, Ian, when A. Lange & Söhne is in a category, it had better be up against some stiff competition to take anything other than top honors. And once again the competition is incredibly difficult here, showing that research and development with horological concepts is far from over. The 1815 Annual Calendar comes at a time when high-end annual calendars aren’t overly common; the perpetual calendar is still the proverbial king of the calendar complications. But A. Lange & Söhne knows how to design a beautiful, classic, and highly legible dial; and the brand managed to give this annual calendar a different personality than the Saxonia Annual Calendar. The layout of the dial is understated, and, of course, the proportions are perfect. It is a Lange after all. But the reason that it doesn’t take the top honors is that, while it is amazing, it plays it safe. Of course it is perfect as it is, but wild and risky it is not. MG: The moment I first saw the 1815 Annual Calendar, I was sold. What a watch! Everything is right about it. In general, I have been seeing more and more very beautiful and interesting annual calendars – to the extent that I now often prefer them over perpetual calendars. With the 1815 Annual Calendar, this is the same; everything is perfect. It follows the traditions of A. Lange & Söhne with verve, but it lacks the extended innovation of the Krayon and the Greubel Forsey, so it stays in third place for me. For more information see www.gphg.org/horlogerie/en/watches/1815-annual-calendar. GG: Once I saw the Greubel Forsey in this category I didn’t think that anything else would really draw my attention, but the Krayon Everywhere is an unexpected treat. I love that my Audemars Piguet Equation of Time watch also displays the times of sunrise and sunset in my base of operations, San Francisco. But wouldn’t it be great to have a user-adjustable watch that tells the times of sunrise and sunset for every spot on the face of the earth? Well, that’s what Krayon has accomplished with the Everywhere, and it’s pretty impressive in my view. RS: I can’t fully explain why, but on first sight of the Everywhere, I was not drawn in. It’s a good-looking watch, but perhaps it is the format of indicators that did not make immediate sense to me: my subconscious earmarked it for later study and I moved on. Well, I have studied it now and I am blown away. Sunrise and sunset complications are very cool, but they are a commitment to the location of its initial intended wearer. When people pick one up on the secondary market I am always a bit nervous that there is a geographical mismatch that has not been considered, and a latent disappointment awaits them. I do believe that some manufacturers offer to recalibrate their cams for new locations, but that’s quite the step to make in order to unlock the original relevance of your watch. This is what makes Krayon’s Everywhere so remarkable. To have a watch that enables its wearer to adjust the longitude and latitude and the time zone in order to take an accurate sunrise/sunset reading wherever one travels is a staggering achievement. While most travel watches are designed with ease of use at the forefront, the Everywhere requires that you punch in your coordinates – something that won’t appeal to a certain type of collector but will enormously for others. Personally I love the idea of using a GPS mapping app on my phone, or even better a large map on a table, pinpointing my exact planned location, and setting the watch accordingly for my trip. It’s the type of ritual that I would enjoy as much as I do hand-winding an expired reserve. There are watches out there designed to do away with such things, but this watch demands a closer relationship with its wearer. 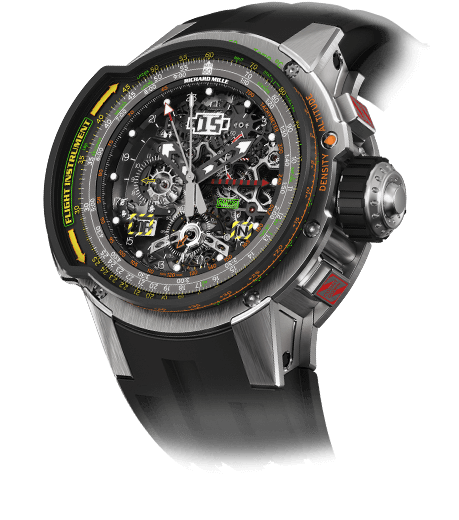 This is the watch I want to win the category. IS: At first glance, and then even after a more thorough reading, I had little idea whether to dismiss the Krayon Everywhere – Universal Sunrise & Sunset as incomprehensible or elevate it to the top as brilliant. At the end I voted it my number-two pick as I’m a sucker for a completely new indication, especially one that might, in admittedly extreme circumstances, actually be useful. You first set (via the crown) the parameters that set local sunrise/sunset times: longitude, latitude, UTC time zone, date, and month. When the time is set, circles on the dial indicate daylight hours and night-time hours (darker circle). The circles overlap at sunrise and sunset, even through changing seasons, every day of the year. A blue arrow on the edge of the dial shows the path of the sun through the sky. While impressively complicated looking, the indications on the dial are logically and legibly laid out, and all displays are clearly marked. In nearly any other year this would be my number-one choice . . . but 2017 is not a normal year in the GPHG Calendar category. JM: I simply could not in good conscience choose between the Greubel Forsey and the Krayon for a variety of reasons. Each is incredible in its own right, and each one doesn’t do things that the other can. Of course the Krayon Everywhere USS is really the only true competition for the Greubel Forsey this year as it, as the name subtly implies, can allow the wearer to find the sunrise and sunset times for any place on the planet at any one time. Through a set of four differentials and 84 gear assemblies to be able to adjust latitude, longitude, UTC time zone, and allow for the consideration of daylight savings time where applicable. The variation that is needed for this, including being run off an equation of time mechanism, requires extremely complicated movement design, and given the single crown and one pusher makes setting the complicated system rather easy.  The biggest downside with the Krayon is the lackluster design of the dial and legibility of the information. The sunrise and sunset is clear enough, but overall the information could be presented much more cleanly and interestingly. With all the time spent on development of the mechanical system underneath, the visual design doesn’t seem to keep pace. That is why I can’t choose between the Greubel Forsey and the Krayon: while this watch is incredible, Greubel Forsey still “only” created a mechanism that displays something already seen. 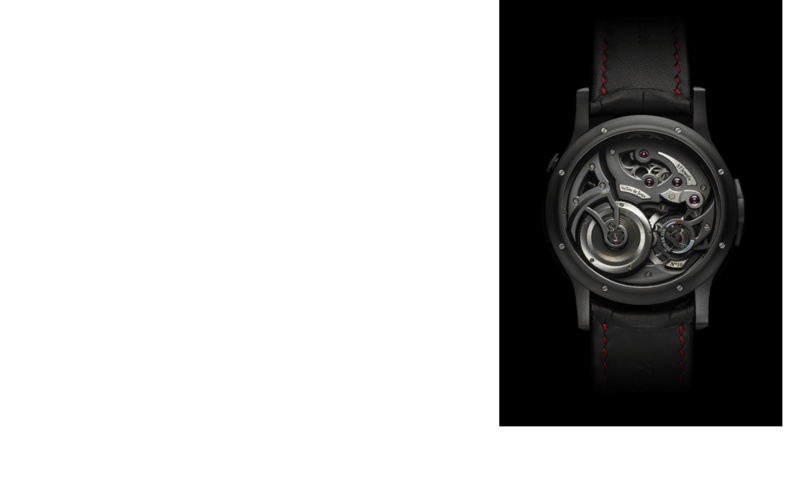 The Krayon has amazing mechanical cleverness but a less-than-engaging design (though the movement is stunning). Neither are reasons I would say the watch shouldn’t win, but they both make me second guess which one should be the winner. If I had to give one the edge it might be the Krayon Everywhere, simply because this has never been done before. But when considering every single aspect of a watch, the Greubel Forsey takes the cake. Both are spectacular and I would be completely in agreement if either one was given the nod. 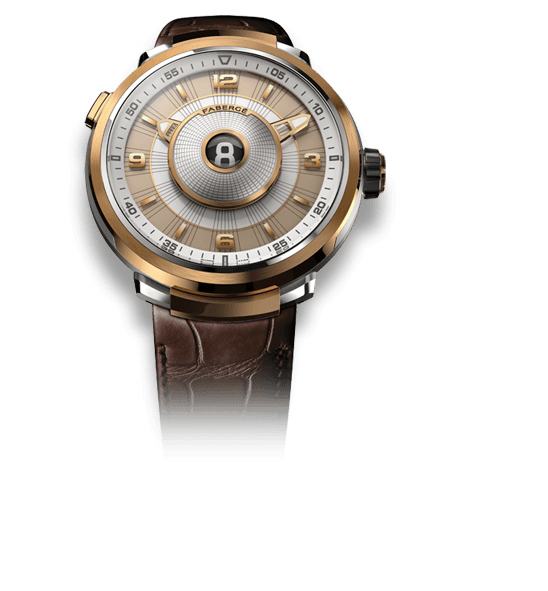 It is possible that the Greubel Fprsey will win the category, and the Krayon may be in the running for the Aiguille d’Or or the Revolution prize, since it may be stronger as a revolutionary mechanism than as a calendar watch. Regardless, the category has some tough competition (I didn’t even touch on the Zenith and the AP), so I look forward to seeing what the jury has to say! IS: I’m actually thinking it might go the other way, Joshua: I wouldn’t be surprised if Greubel Forsey takes the Aiguille d’Or in which case Krayon should win the Calendar prize. MG: This is a Martin Braun EOS on steroids! Braun introduced his Eos just as I entered the watch world, and I have always loved it apart from the fact that it can only display the times of sunrise and sunset for a predetermined geographical position. The fact that Krayon has solved this AND you can operate it using only the crown and a pusher is sheer genius. I imagine setting it in anticipation for a trip abroad; just by setting it you enter a personal relationship with your watch, along the lines of winding a manual-wind movement. Of course, finding the longitude and latitude can be considered cumbersome, but to me in this case it is part of the fun. Combine that with a splendid movement including a micro rotor (for which I am a sucker) and I know what my winner in this category is. For more information see www.gphg.org/horlogerie/en/watches/everywhere-universal-sunrise-sunset. IS: Very few of these GPHG category predictions have such a clear winner to me than the Greubel Forsey QP à Équation. I don’t say that because I’m an unabashed Greubel Forsey fanboy or because I’m a sucker for superlative hand-finishing, though both of these are true, but because the QP à Équation is a perfectly designed calendar watch that’s been thought through from the ground up with the user in mind. The Greubel Forsey QP displays hours, minutes, seconds, date, day, month, year, 24-hours, day/night, power reserve, perpetual calendar, and equation of time, all regulated by a 25-degree inclined, fast rotating 24-second tourbillon, but it’s the logical way the displays are arranged that makes this watch so special (well, one of the things anyway). The day, date, and month are shown linearly 4 o’clock, with a small four-year leap year indicator at 6 o’clock. Easy to read is good, but even better for a perpetual calendar is that all indications can be set via the crown and there are security mechanisms in place to minimize damage from setting the wrong thing at the wrong time (an expensive Achilles heel for most perpetual calendars). And turning over the watch, the back has an impressive set of indications as well: an equation of time that also displays months, seasons, solstices, and equinoxes as well as the calendar year. GG: I’ve picked the Greubel Forsey as my top watch in this category, and I suspect that it will garner considerable attention in the competition for the Aiguille d’Or as well. For me, the mechanical computer that enables rapid forward and backward setting of the day, date, and month within the four-year cycle is pure masterwork; and as I’m a sucker for the Equation of Time complication, its addition makes the Greubel Forsey even more attractive to me. The very clever display that Greubel Forsey has developed for the Equation is the icing on the cake, as its combination of shapes and colors makes reading the indication of the Equation highly intuitive. To the “rules are rules” point on this watch, though: this piece was introduced at SIHH 2016. While I’m sure that the first deliveries of the QP fell within the correct time period for this year’s GPHG, it is a tiny bit of a letdown that this watch is not 100 percent new news in 2017. JM: The Greubel Forsey QP à Équation is a marvelous bit of engineering, utilizing an incredible mechanical computer to drive a supremely functional perpetual calendar. The mechanical computer, for which there is a patent, allows the quick setting of the calendar forward and backward with the crown separate from the time gear train. 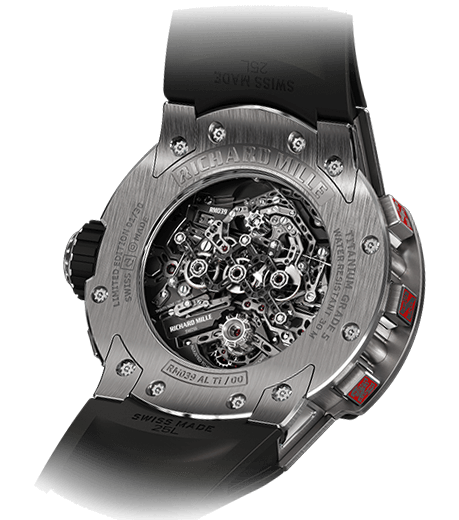 And, thanks to the mechanical computer design, there is no risk of damaging the mechanism, a typical problem with traditional perpetual calendar mechanisms. As a bonus, the calendar is easily readable with a linear, half-digital display. Only the leap year is a typical round register. Like every Greubel Forsey, the finishing is literally perfect, and the overall design is right up my alley with avant-garde looks and highly technical finish. It is hard to compete with this. MG: This is another masterpiece by Greubel Forsey – and yet another example of why this brand so often redefines the meaning of haute horlogerie. Just as with the Krayon, the ease with which one can set this complicated watch is amazing. And all the complications are also easy to read, especially thanks to the positioning of the day, date, and month. 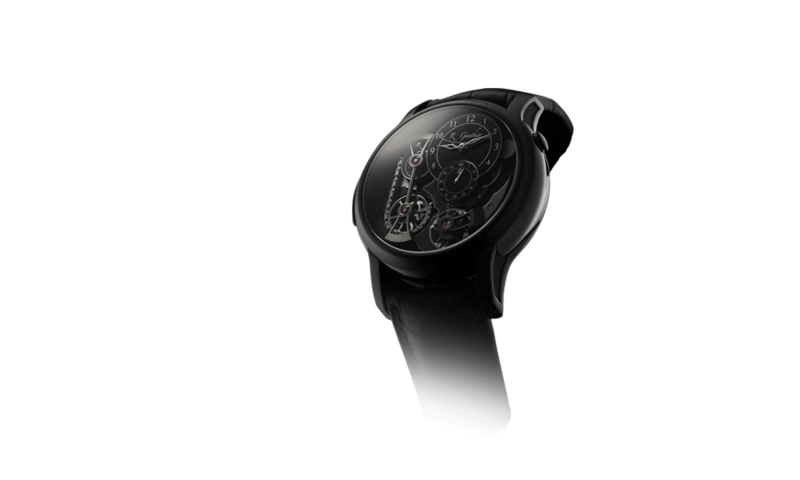 Visually, I would rather have seen this watch without the inclined tourbillon cutout in the dial and case. I know it is a hallmark of Greubel Forsey, but in this watch it is a distraction from the true power of the watch. Yet still technically very, very imposing, and for that a very solid second place for me. RS: I’m one of those guys who swoons over everything Greubel Forsey puts its collective hands to. From reaching the limits of polishing techniques to simple ideas like a tilted balance executed with brilliance, I am also a full-fledged fan boy. The QP is among the more objectively prestigious models from the Greubel Forsey portfolio, so it’s no surprise that it’s my personal favorite overall watch in this category. I also expect it to take the votes from the jury. That said, I can’t tell you how split I am on this versus the Krayon Everywhere in the calendar category. The QP à Équation is a superb achievement for several reasons but most importantly it’s the ease of use and layout that delivers the most relishing success. Everything for daily use is on the dial, a host of other, broader readings are found on the reverse, and the entire platform can be set backward and forward using only the crown. This watch nails the brief, but in my opinion its overall package transcends and extends it across at least two others. I’m going all in with the QP as the candidate for Aiguille d’Or. You might also enjoy: Mechanical Computers From Then To Now: Greubel Forsey Quantième Perpétuel à Équation. For more information see www.gphg.org/horlogerie/en/watches/qp-equation. If it had to be me, I would certainly pick eitehr A. Lange & Sohne. Greubel Forsey, or Audemars Piguet. With the Lange, it is the most elegant choice (not a suprise for Lange) but it is an anual calendar. Fpr such a prestigious awards show, I think that a perpetual would be more likely to win. After that, we have the Royal Oak. Where it does innovate with the use of ceramic, it is a big and cluncky Royal Oak that doesn’t have quite as much aesthtic as the pther cluncky watch, the Greubel Forsey, has. I also belive that the week indication is unnesecary and that a center-seconds indication would better spice up the dial. And so, I agree with the author that the Greubel should win. It combines the best in finishing, the best in chronometry, and makes it easy to adjust and use both the perpetual calendar and the equation of time with their ingenious “mechamical computer”.